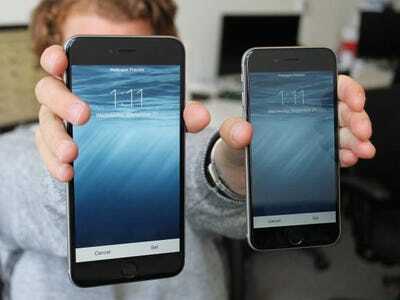 The big question on the minds of iPhone lovers these days is: iPhone 6 or iPhone 6 Plus? So a Reddit user asked iPhone 6 Plus users if they have any regrets about buying the Plus over the 6. You start to mostly hold it with two hands. Upshot is, unless you are primarily using your iPhone as a phone (without a headset), you’ll soon be used to the big size of it and have no regrets.